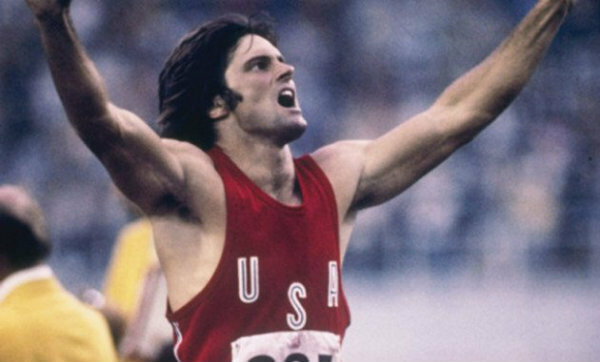 Former Olympic champion, and current pop celebrity, Bruce Jenner, revealed in a recent interview his lifelong struggle with gender confusion. This week he announced that he is changing his public identity from male to female, his given name from Bruce to Caitlyn, and celebrating his gender transition by being featured in a photo shoot and cover article for the July edition ofVanity Fair. None of this means that Jenner’s decision to self-identify as a female is okay. There are important reasons why it’s not okay (see the links below). Compassion does not mean compromisingbiblical truth. But sexual identity must be for us more than an abstract social issue. Real souls have endured real anguish over it. We must seek to understand their painful stories before we speak into their struggles. The more we know, the more compassionate will be our truthful response. Jon Bloom is president of Desiring God and author of Not by Sight(2013) and Things Not Seen (July 2015). He lives in the Twin Cities with his wife, Pam, their five children, and one naughty dog. This entry was posted in Uncategorized and tagged Bruce Jenner, Sexual Orientation, The Gospel, Transgender by ivanjamestruman. Bookmark the permalink.